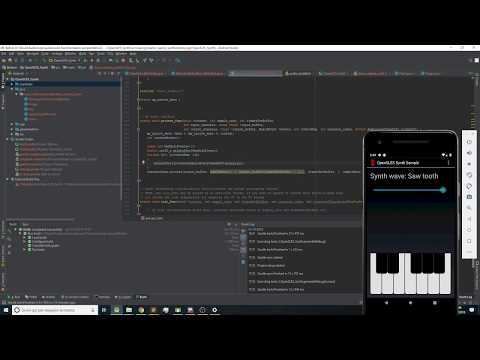 here's a tutorial video that shows how to convert a sample synth app that outputs audio to OpenSLES to add support for Audioroute. The video is 'real-time' and shows how you can do the whole process in 30 minutes. The sample used in the tutorial is included in the Github repository in the "Transformation sample" folder.